This week @AIESema, @MaxTheGrey and Astromech EPC-12 bring you news on the latest patch, and tips and tricks for getting started with space missions. …and Spacer Juice is what makes those characters jump up and down constantly while in groups. It also causes players to yell “spacebar!” over and over in random Flash Points. Are you a mature, team player interested in a supportive community? Come join AIE! 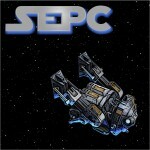 SWTOR Escape Pod Cast 191: Who’s scruffy looking? 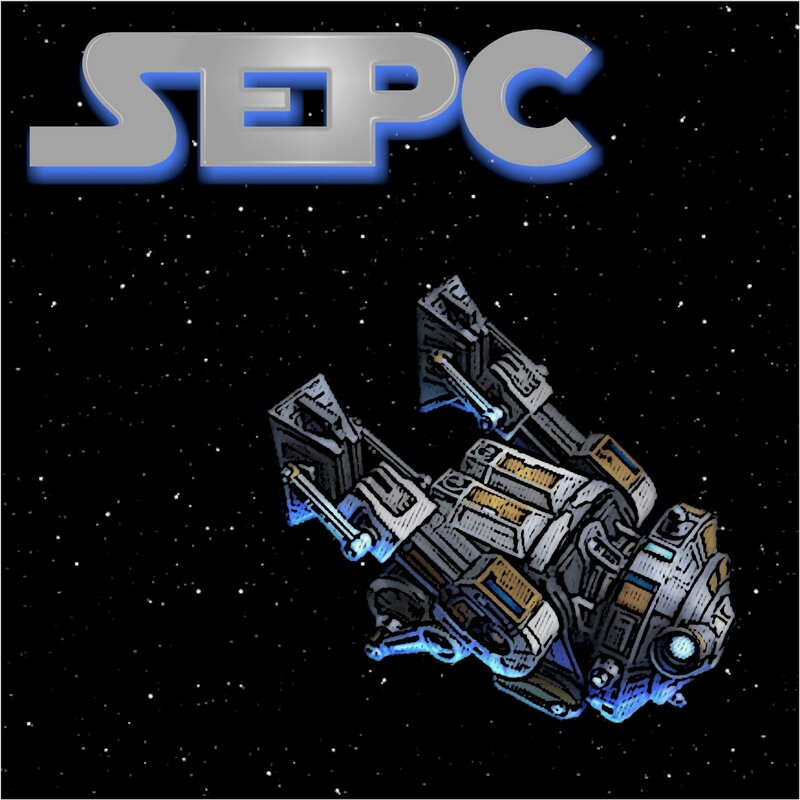 SWTOR Escape Pod Cast 65 – Cantina Tours! Thanks for using these episodes to help get people prepared for Double XP weekend.